If you are getting an error when you trying to connect to itunes store. Do not worry Here i will share with you how to fix ” cannot connect to itunes store error on your iphone. Sometimes its happen due to some reasons like IOS settings, WiFi, Internet and network connection problems. You can fix very easily in your device. Before begin this process you need to check few things like internet connectivity and make sure that you have latest version of operating system on your device. It is a very small bug, you can overcome this problem very easily. Just have a look here you will get to know about how to fix cannot connect to itunes store error on iphone/ipad/ipod. 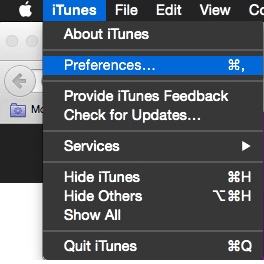 First you need to launch itunes on your iPhone then go to preferences. 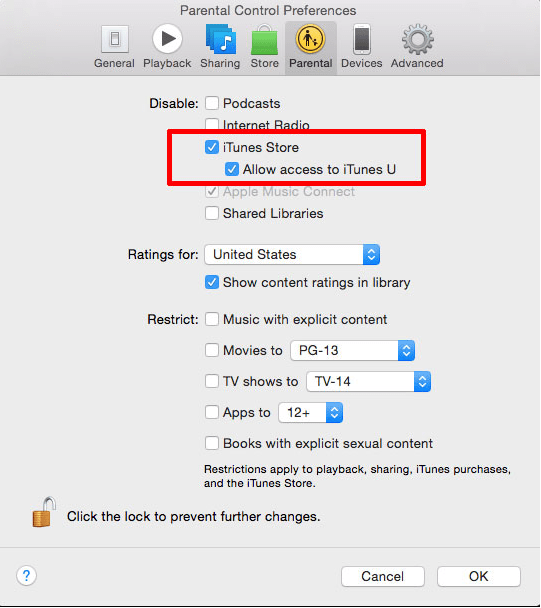 Next go to parental control tab – you have to disable to iTunes store and allow access to itunes store. Now you can quite from itunes. Now you have to relaunch itunes and you will get message like you directly to itunes you without any problem. Just head back to parental control and enable allow access to itunes U. Now you can connect itunes store to your iphone with out any tension. Make sure that your device is up to update or not. otherwise just go to settings- general – software update . If the itunes store shows empty and it will display the words of itunes store, Resolve conflict between software that monitors internet traffic and apple software. First you need to navigate to the host files at C:\WINDOWS\SYSTEM32\DRIVES\ETC. Now just right click the duplicate file and select open file. If you are promoted to select program and would you like to open file then double click the notepad. Now you need to close the notepad. These are best solutions to solve cannot connect itunes store issue. Just try it out which one is working on your iPhone. Before applying any method just once checked out you have a good internet connection on your mobile. Otherwise you will get trouble. I hope this article is useful for you.